"He is fool and not my level". 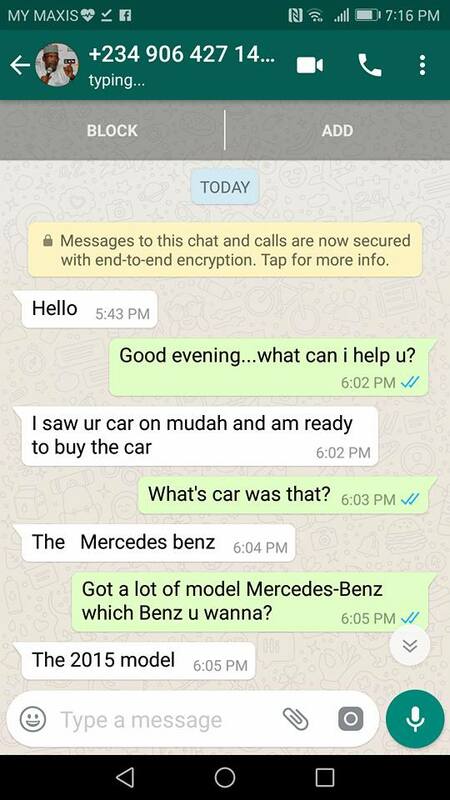 A Malaysian recently tried to sell his Mercedes-Benz on Mudah.my. 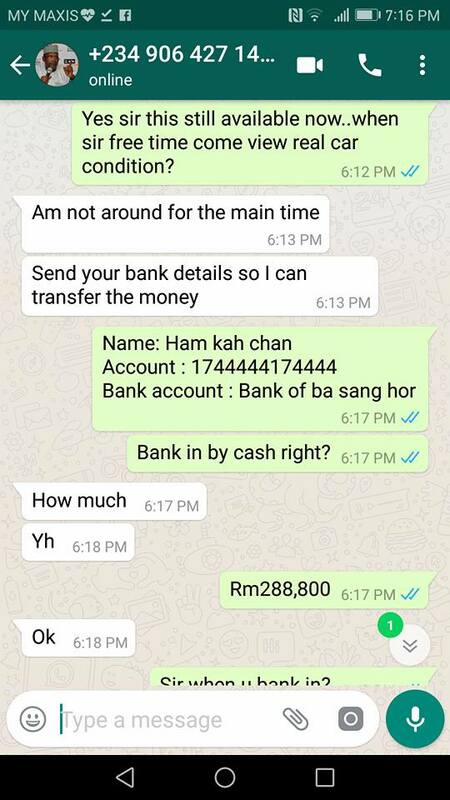 He was contacted by someone trying to scam him of almost RM1,500. 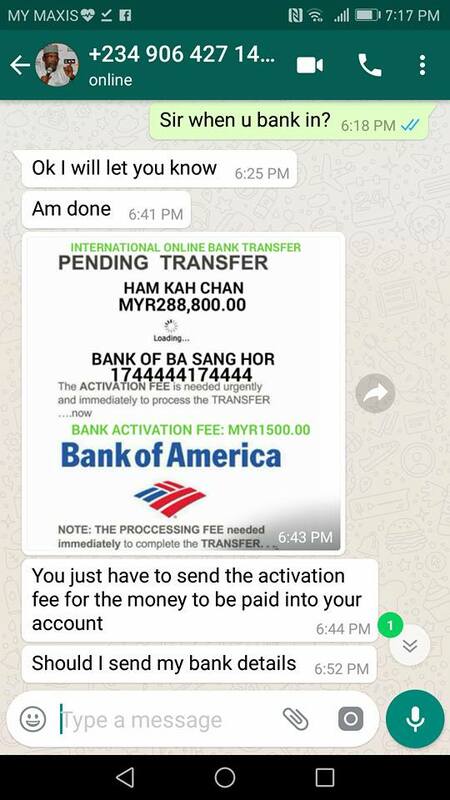 But the scammer chose the wrong guy to mess with. Chee, who's clearly an experienced seller, demonstrated the best way to deal with it. 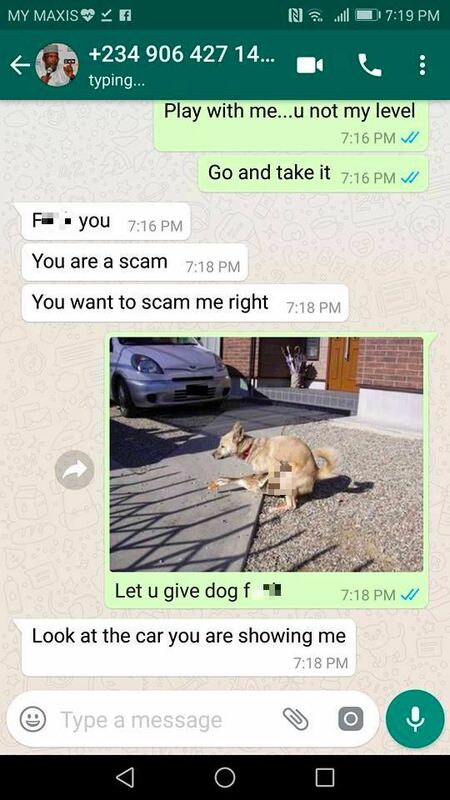 He trolled the heck out of the scammer and uploaded his master class to Facebook on 5 July with this caption: "Beware of this f*****... play with me he is fool and not my level". 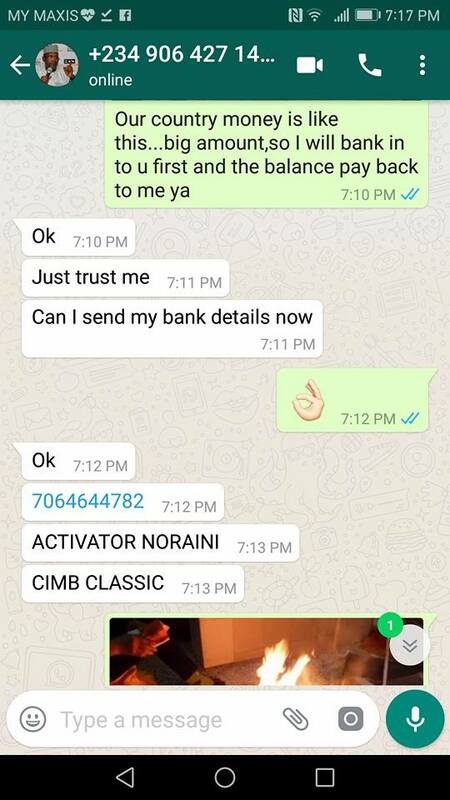 Chee, who already knew that the buyer was out to scam him (told you he's experienced), then uploaded a photo of a paper Mercedes-Benz. 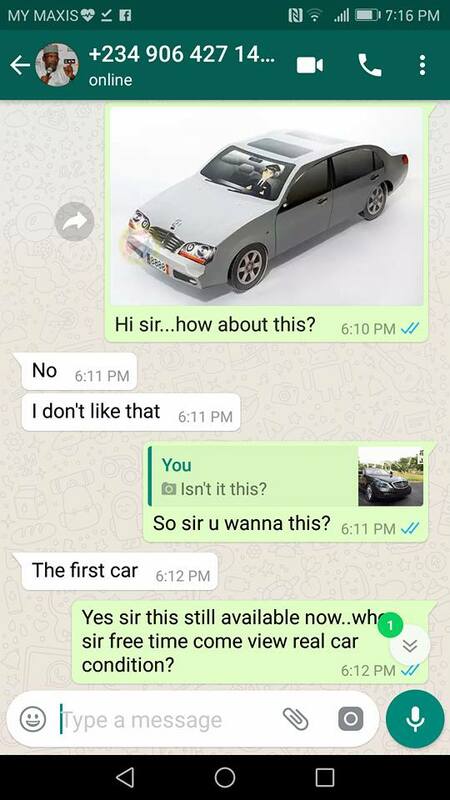 But the scammer rejected his offer and insisted on the "first car". "Ham ka chan" is a common curse phrase in Cantonese that literally means "may your whole family be dead". On the other hand, "Ba sang hor" is the Klang River in Cantonese. 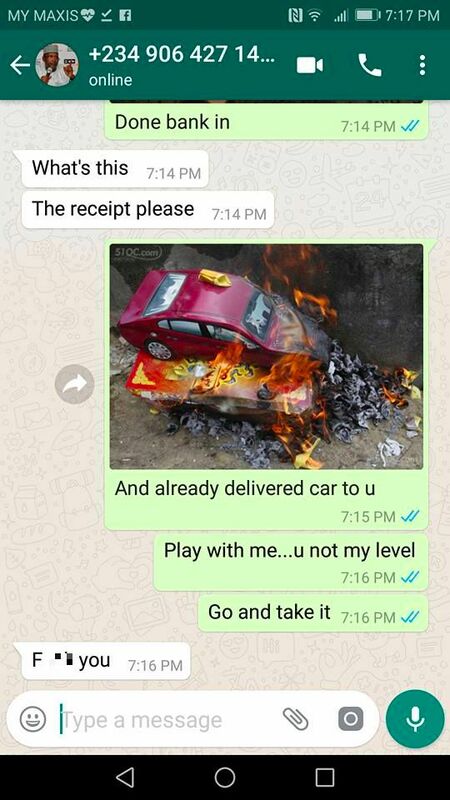 The scammer finally came to his senses when Chee sent pictures of paper cars and hell notes being burnt as "payment"
You can check out the full Facebook post here. Don't waste your time with these people.